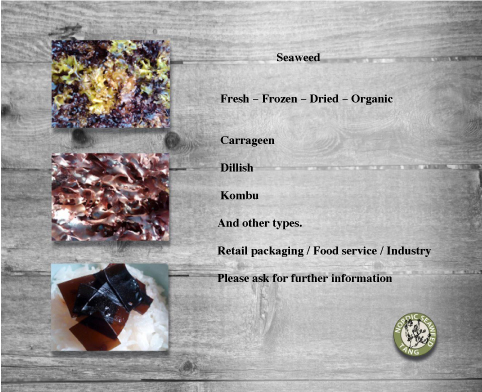 We recommend this seaweed primarily for salads. You will yourself be able to mix the seaweed with other salad types. This makes Carrageen special compared to other types of seaweed. With the lightly salty taste and soft consistency the seaweed makes for at very special salad. We recommend you use smaller pieces of the Carrageen. You hereby get more possibilities for combining seaweed and salads.